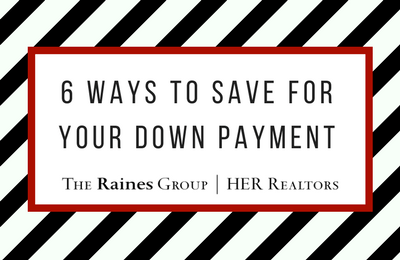 A down payment is a significant chunk of change. But with enough time to prepare and a little bit of creative budgeting, you’ll be able to save up for your new home sooner than you think. Follow these helpful budgeting tips to get started!